Los Angeles Liquidators is here to help you will of your liquidation needs. We aim to make you feel comfortable throughout the entire liquidation process of your materials. We boast quality customer service, over 10 years of experience, and allow you to stay involved in the liquidation process from point A to Z. We offer liquidation services for several kinds of clients, and will help remove several kinds of materials from industrial equipment, manufacturing equipment and materials to office supplies and surplus inventory! We make the process as easy as possible for you by providing our own logistics and personnel to help you finalize your liquidation process. 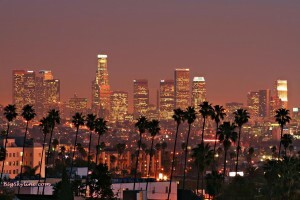 LOS ANGELES LIQUIDATORS is based out of California, with our main office in Compton. 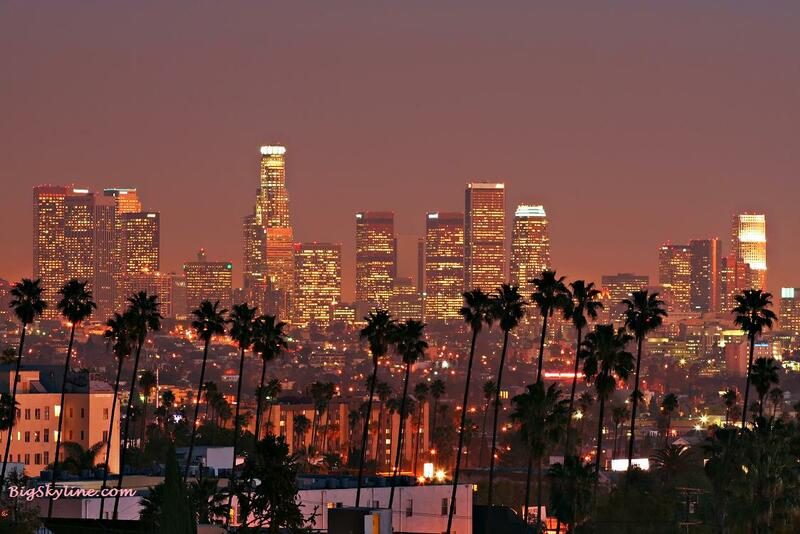 We have other offices and warehouses located throughout California and the Pacific Northwest. We are continually in the process of expanding our territories, so contact us to find which location is nearest to you. Copyright 2014 by Los Angeles Liquidators | Site fueled by SCRIVENRY.